GeeXLab 0.13.0 comes with a new set of functions to deal with all of the LED backlighting and RGB capabilities of Logitech G products. Thanks to this support, every owner of a Logitech G product can easily control the RGB lighting of its device. The new set of functions (on Windows only) is available in Lua and Python and the documentation is available here: gh_logiled. 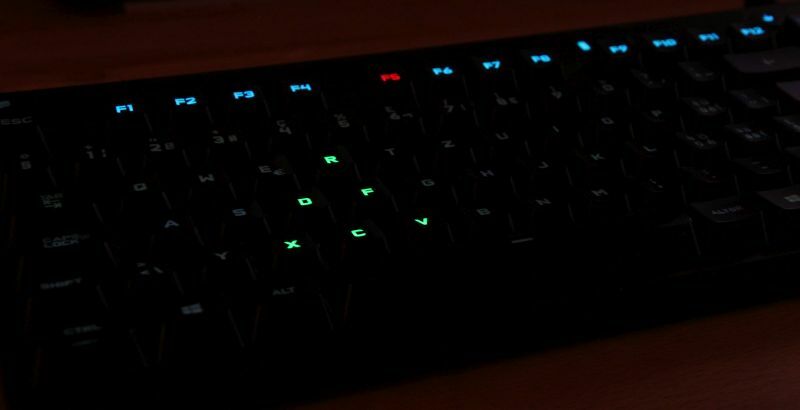 I tested the LED lighting functions with the Logitech G Proteus Spectrum gaming mouse.